While the majority of Panthers call South Florida home, a growing number of alumni are pursuing their dream jobs outside of the state. Jolene and Pedro Cordon graduated together from FIU in 2014 and moved across the country to live in Orange County, California. They are part of a growing trend of alumni who are finding jobs and chasing their dreams outside of South Florida. Pedro Cordon and Jolene Fan met during their sophomore year in a math class and quickly bonded over the struggles of being computer engineering majors and their love for Pollo Tropical. Their friendship eventually developed into a romance, and as they prepared to graduate together in the fall of 2014 they wondered where they would end up after college. Like most FIU students, Cordon was born and raised in Miami. Fan, on the other hand, had swapped Southern California for South Florida to study at FIU, where her father had once been a professor. So they made a plan: Whichever of the two got the first job offer, the other would follow. Both applied for jobs across the country, and Cordon landed the first offer, for a senior development engineer with a computer data storage company in Southern California. And so the two relocated. Since then they have gotten married—they are now the Cordons—Jolene found a job in her field, each completed FIU’s online master’s in computer engineering with a concentration in network security and together they purchased a home in Orange County. Many other recent graduates and young alumni are beginning to do the same. While the vast majority of FIU alumni continue to choose to live and work in Miami after graduating, more and more alumni like the Cordons are moving elsewhere. They’re moving to cities like Los Angeles, New York, Atlanta and Washington, D.C., in greater numbers. FIU now boasts over 215,000 alumni, many living and working in South Florida. But just over 33,000 alumni live and work outside of the state. Duane Wiles, associate vice president and executive director of the Alumni Association, has noticed that alumni are gaining influence in industries like technology, hospitality and entertainment around the country. The result is more and more people around the country recognizing FIU as an up-and-coming institution at the national level. Jose Tomas worked for years at some of Miami’s largest employers. Now, he’s the senior vice president of global human resources at General Motors in Detroit. 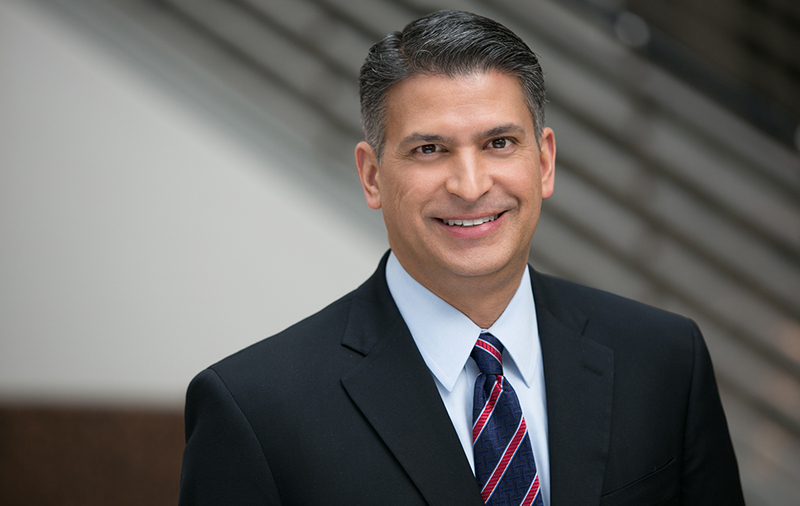 A seasoned human resources professional, Jose Tomas ’92, MS ’03 agrees that FIU is on the rise nationally and that graduates are increasingly on the move, especially younger alumni who are more willing to leave home and start their careers someplace new. According to the Alumni Association, more than a quarter (27 percent) of all Panther alumni living outside of Florida graduated in the last 10 years. The class of 2012 has the most graduates outside of the Sunshine State (1,156). 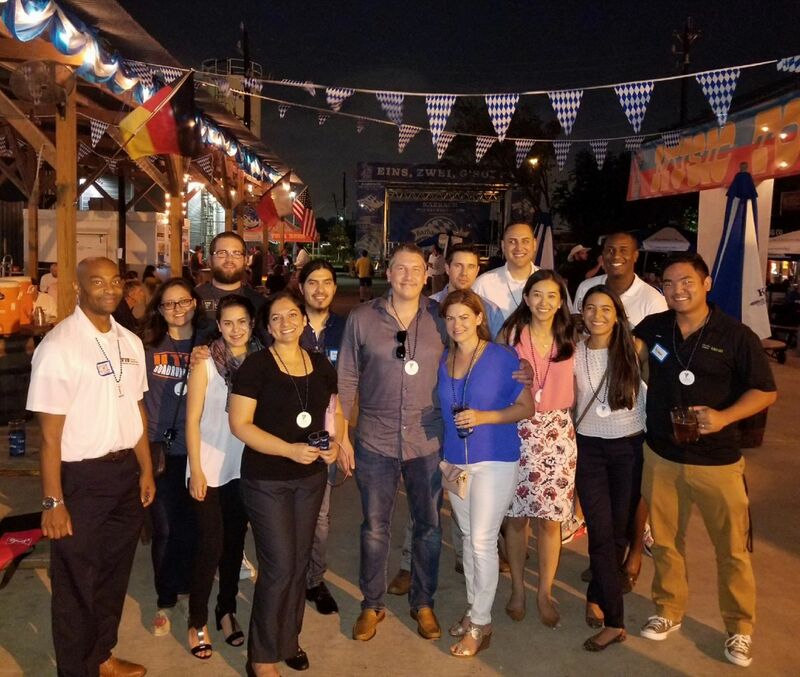 As more alumni move out of South Florida, alumni chapters – called FIU Alumni Panther Networks – in major metropolitan areas continue to grow and flourish. They play an increasingly important role in helping alumni make valuable connections and feel at home in their new cities. The Metro Houston Panther Network serves all FIU alumni in the Houston area. Arianna Graterol ’13 moved to Houston in 2014 when her husband, who is also an FIU graduate, got an information technology job there. Neither of them knew a soul in the city, but got connected to the Metro Houston Panther Network. 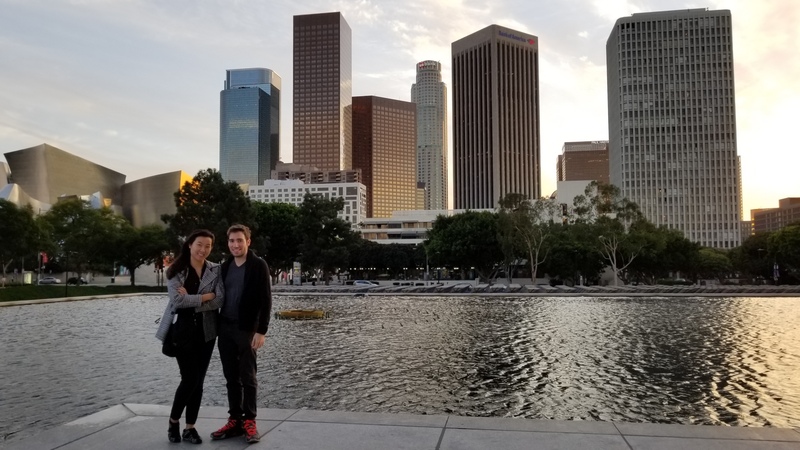 That group boasts 500 alumni and led to many valuable personal and professional connections that have helped the couple navigate life in their adopted city. They even purchased a home with a realtor who was married to an FIU alumnus. Graterol became the president of the network in the summer of 2017 and says the alumni networks play a pivotal role in helping FIU alumni stay connected with the university and with each other. The factors for leaving South Florida vary depending on the alumni you talk to. For many, including Tomas, the industries they want to work in led them to pursue jobs in different parts of the country. Tomas was born in Puerto Rico but moved to Miami when he was in sixth grade and called the city home for three decades. Over the course of his career, he worked for some of South Florida’s most recognizable companies. His first job was bagging groceries at Publix as a 15-year-old Coral Gables Senior High student. He continued to work there as he pursued a business administration degree at FIU and eventually worked his way up to a human resources specialist during his 17 years with the company. He moved on to Ryder System, Inc. and then Burger King Corp., where he became president for the chain’s Latin America and Caribbean region. That’s when Indianapolis-based Anthem, Inc., a health insurance company and a Fortune 500 employer, brought Tomas on as their new chief human resources officer in 2013. In July 2017, Tomas moved to Detroit to work for General Motors. For others, the thrill of starting somewhere new or blazing their own trail led them to move hundreds or thousands of miles away from South Florida. In Melanie Leonard’s case, a combination of both lured her to the Big Apple. 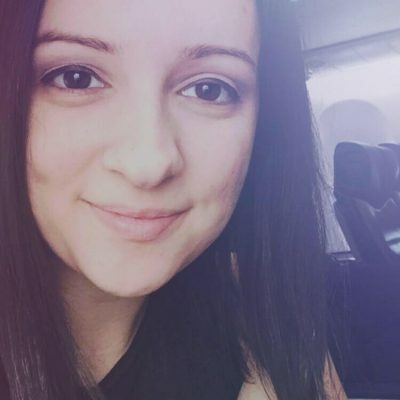 After graduating with a bachelor’s degree in advertising from FIU in 2013 and finishing Miami Ad School’s master’s degree program two years later, she landed a freelance gig at Young & Rubicam, one of the world’s largest advertising agencies based in New York City. Melanie Leonard snapped this photo on her plane ride up to New York for a freelance job that eventually led to a full-time position with a world-renowned advertising agency. What began as a two-week project eventually led to the offer of a full-time position as a copywriter, which Leonard accepted. The decision to leave Miami was not an easy one, however. Leonard had interned in Orlando, New York and San Francisco during her time at FIU and Miami Ad School, but South Florida was still home. New York offered her an opportunity to reach for more, and two years after making the move she has no regrets. “I wanted to challenge myself and see how I’d stack up in America’s hardest working city. I wanted to jumpstart my career, and I saw that the opportunities were more abundant and the projects were on a larger scale in New York,” says Leonard, who works with national clients such as Hillshire Farms, Ball Park Franks and PETA.